So, what other things happen in phase-two of getting Family Formation up and running in your parish? Well, read on. There are two ways to implement Family Formation in this phase. Have a pilot group of families be part of Family Formation while you continue to run your current program. In this situation, these families become your best cheerleaders. Be sure to get a good cross-section of families including some home school families, Catholic school families, public school families, the families you see at church for everything, and those who show up only occasionally. It is one thing for you to be on board and father to be on board, but you want people to promote the program who have actually been through it. Pilot groups are very successful because not only do they work, but people talk to other people about how well the program works! Some things that you can do for a pilot group are sacramental preparation, Little Lambs with Sunday Celebration, or the normal Family Formation program. If you feel you have built a strong enough foundation through Phase I, start cold turkey! (Make sure your pastor is supporting you in this.) 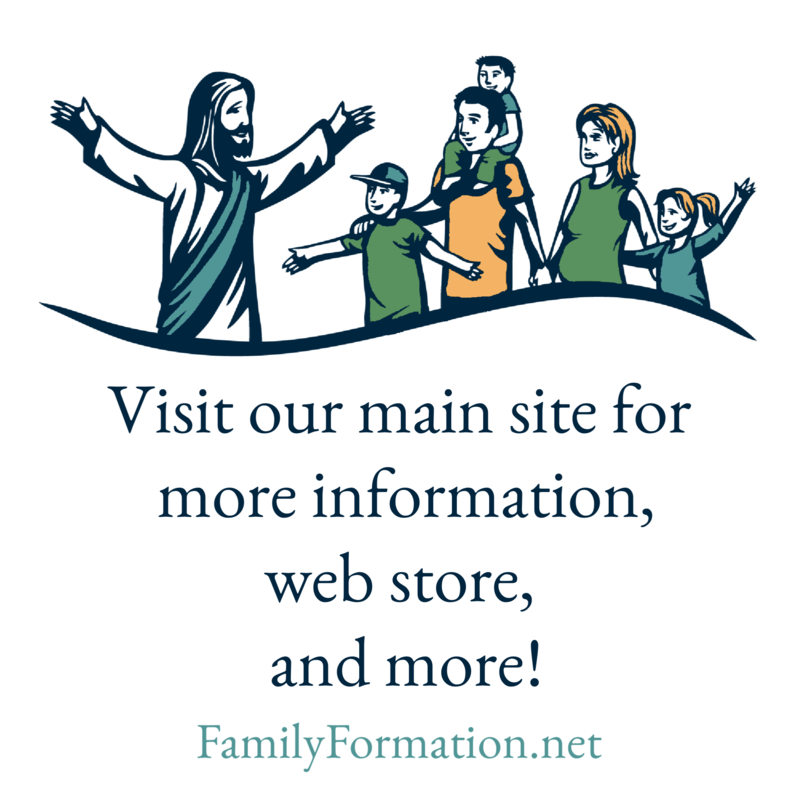 Make Family Formation the only option for your families. See the points listed in Phase Three, in upcoming posts, for help in becoming fully operational. This has been done by many parishes, including our own, but make sure you have all your ducks in a row before you do this and make sure the Holy Spirit is leading you to this option. If not, do the pilot group. Can you believe it? You are almost fully functional! Next up, Phase Three.